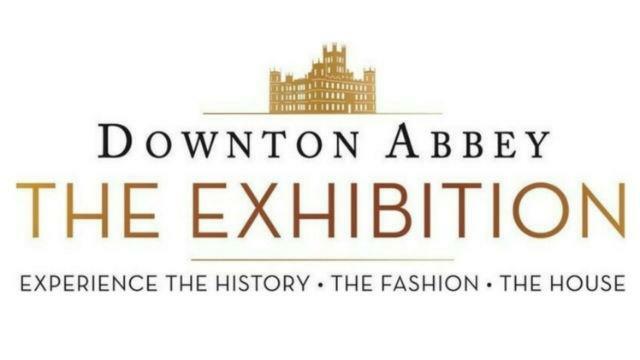 Experience Downton Abbey: The Exhibition, as it brings to life the history, iconic fashion and most memorable moments from Downton Abbey! Author James Grippando discusses his new book, “The Girl in the Glass Box”. A timely thriller that explores the stories behind the headlines.